Hi, I am writing in regards to the property at *** Willowbrook Way, Voorhees, NJ 08043. Please send me more information or contact me about this listing. This is a Fannie Mae Homepath property! This colonial townhome is located at a desirable community, This property offers, 3 bedrooms, 2.5 baths, family room with fireplace, an attached car garage, and fenced backyard. This is HECM property. Price is firm. 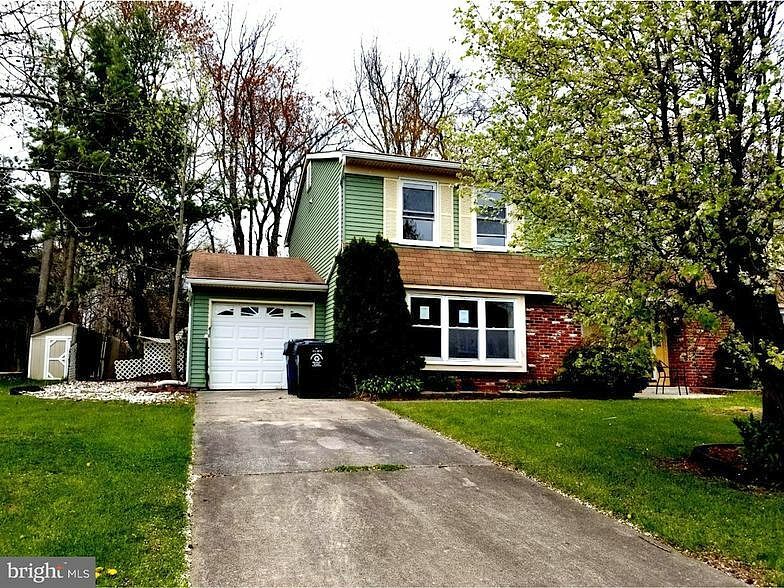 Seller will not negotiate any less offer than list price.This HUD home is a single family home located in Voorhees. It offers 4487 sq. ft. in size, 3 beds and 3 baths. Review its detailed information and determine if this Voorhees HUD has the qualities you are looking for.